Martin & Lark Insurance Agency – offering personal and business solutions since 1936. 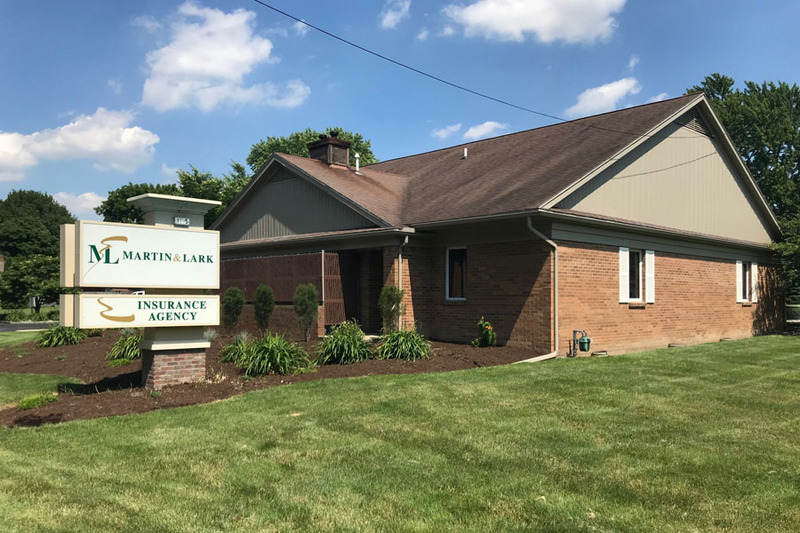 Martin & Lark Insurance Agency has been offering personal insurance and business insurance throughout Northwest Ohio for over 80 years! We are an independent insurance agency specializing in Dealership Insurance, Garage Repair Shop Insurance, Contractor Insurance, Surety Bonds and Restaurant Insurance in Rossford, OH and throughout Ohio and Michigan, including Monroe County, MI, Lucas County, OH, Ottawa County, OH and Wood County, OH. Being independent means our priority is you—not the insurance company. We represent many different insurance companies offering a wide variety of coverage options and price points. Our goal is to deliver the right blend of price, coverage and service to all of our clients. Keeping you protected is our number one priority. Our highly skilled team understands business insurance and the options available. When you call our offices you will always speak to a live person. With multiple carriers we can find the insurance policy that fits you best.